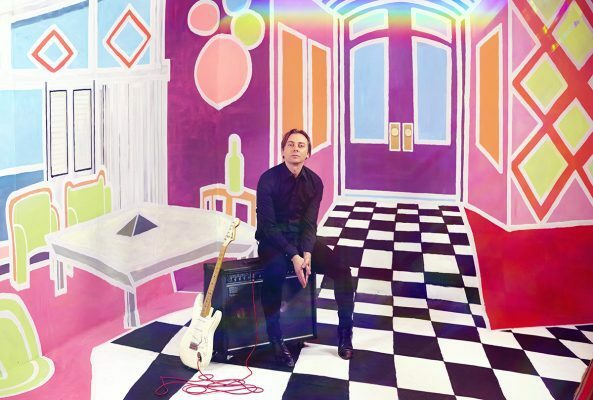 Art and music are both creative pursuits, so it comes as no real surprise that some talented individuals can do both. Before she became an artist, Rebecca Shanahan was a drummer in a post-punk band. She spoke to Ronnie van Hout, Darren Sylvester and Caroline Kennedy-McCracken, three other Aussie artists who also like to make some noise. 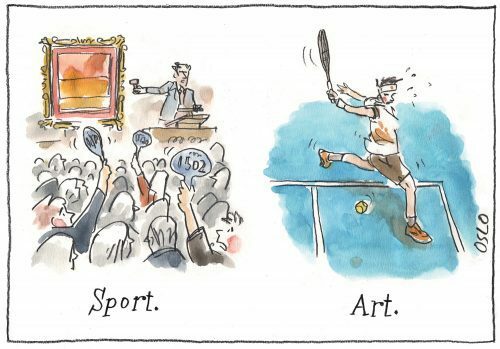 Melissa Loughnan offers her own idiosyncratic list of who is hot right now in the Australian art scene. 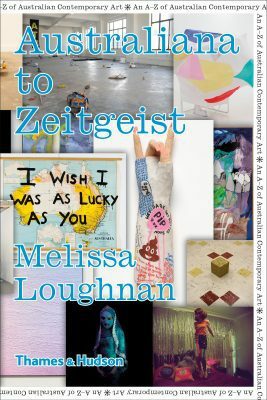 Her new book Australiana to Zeitgeist features 78 artists. Most of them are emerging or under-represented so this A–Z guide is bound to contain a few surprises for even the most experienced culture-vulture. 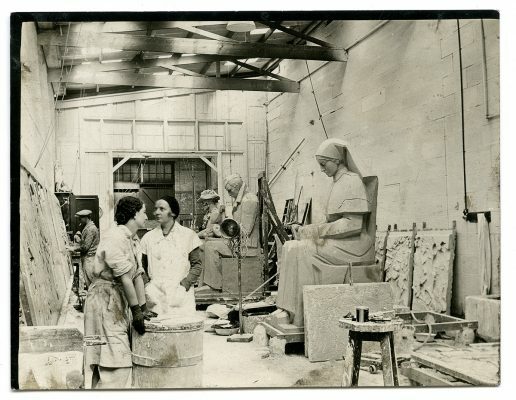 English sculptor Rayner Hoff moved to Sydney in 1923 and quickly became a major player in the Australian art scene. Historian Deborah Beck traces his career trajectory in her book, Rayner Hoff: The Life of a Sculptor. 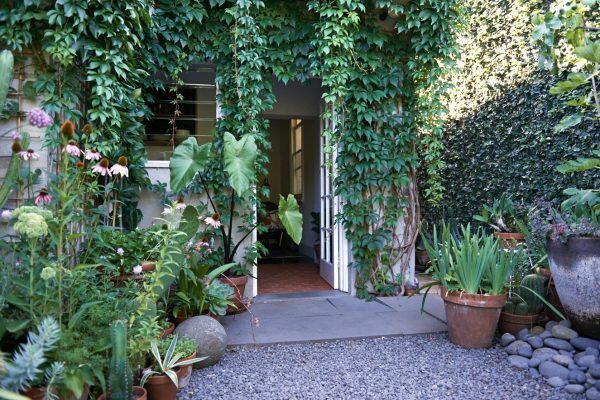 Gardens can provide both inspiration and refuge. 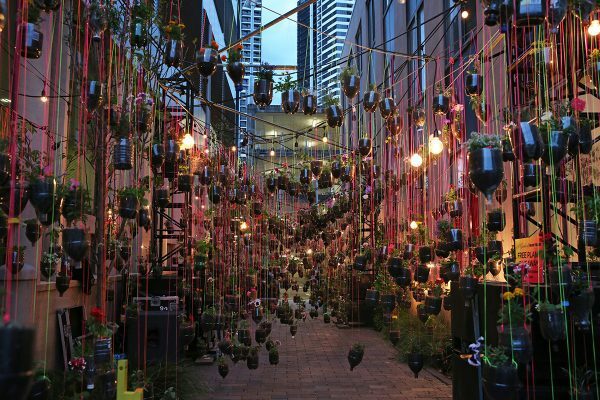 Briony Downes spoke to six Australian artists about their passion for plants. 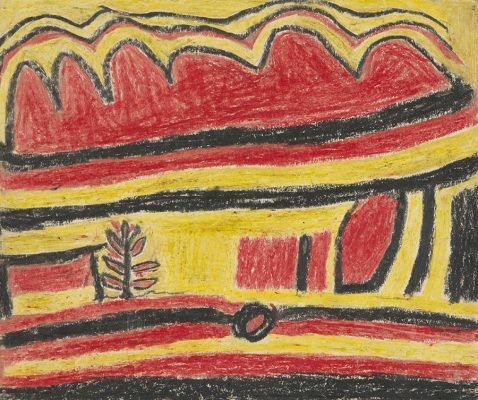 In early 2017, UNESCO entered a series of mid 20th century Warlpiri crayon drawings in the Australian Memory of the World Register. 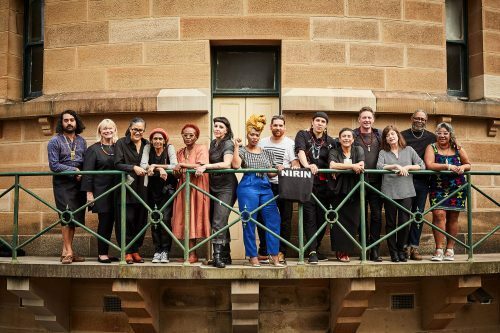 Since 1992, the Anne & Gordon Samstag International Visual Art Scholarships have supported the careers of more than 130 Australian artists. Artist and creativity consultant Barbara Doran examines current research in neurobiology to offer insights into the colouring book craze and the benefits of making art. 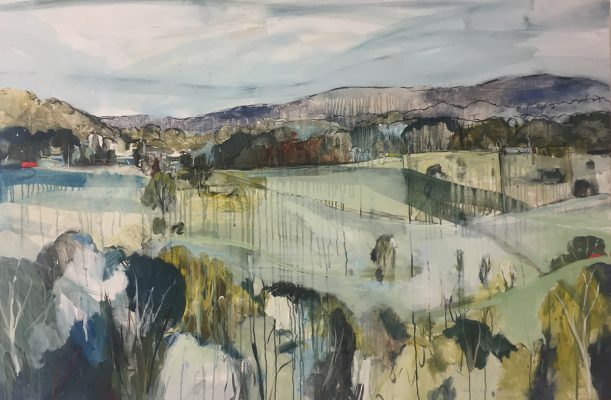 Artist and horse lover Madeleine Boyd examines the key differences between art featuring animals and animal-centric art. 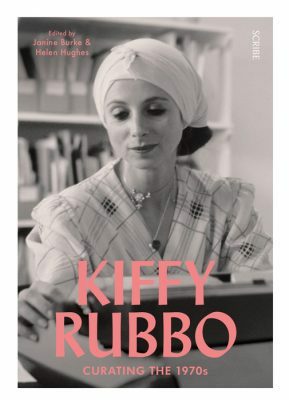 In Kiffy Rubbo: Curating the 1970s, edited by Janine Burke and Helen Hughes, artists and academics pay tribute to Rubbo’s life, work and seminal place in Australian art history in a series of essays. 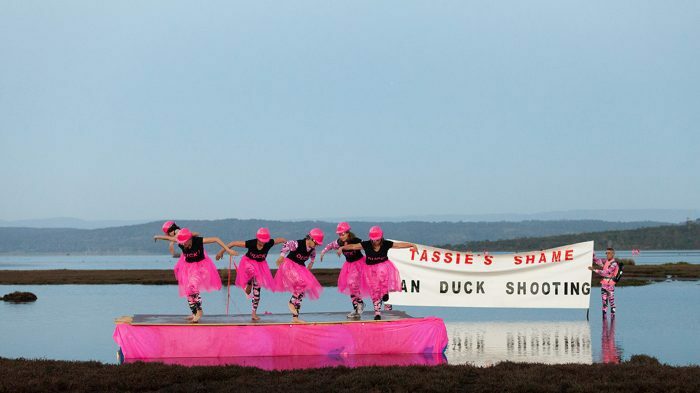 Local resident Sharne Wolff proves that there is more to northern NSW than sun, surf and scenery. She hits the area’s art hot-spots before cooling off with a swim. There is more to food than gourmet dining and celebrity chefs. 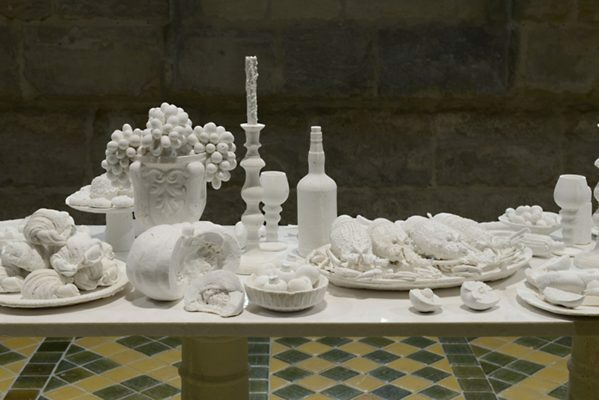 Rebecca Shanahan examines the dark side of our attitudes to food and looks at artists who take on the meaty topic of food security. 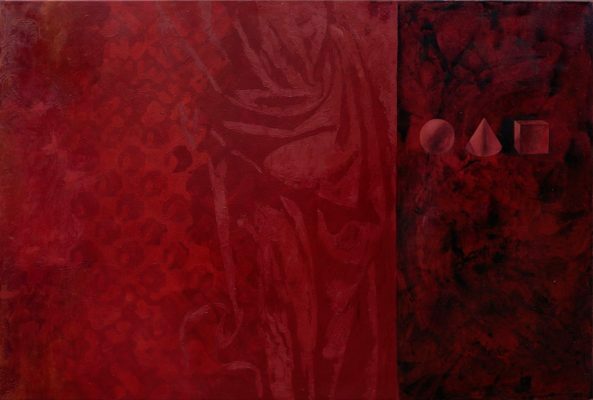 Su Baker: Sustained Sensation revisits a body of Baker’s work from 1989, as well as looking forward. 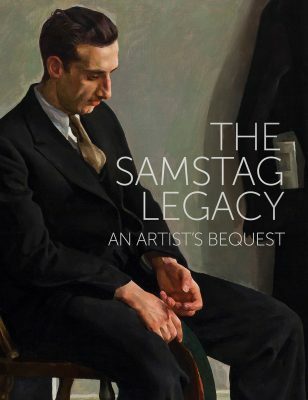 The book includes four essays, two old and two new.